Complete any home with this calming medley. 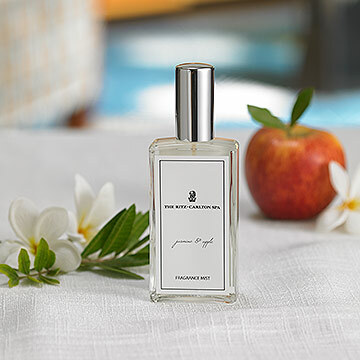 Breathe in this calming floral and mandarin blend. 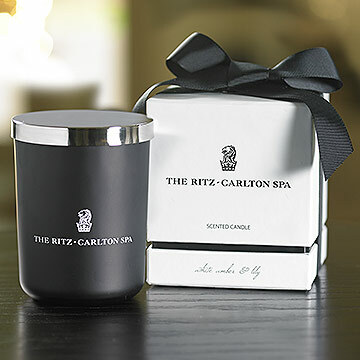 Bring The Ritz-Carlton Spa experience home with you. A sweet, fragrant, and intoxicating aroma. Feature this delightful pair throughout your home. Create a warm space with this soothing scent. 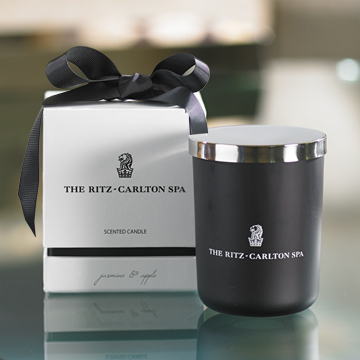 Experience The Ritz-Carlton at home with the refreshing and calming aromas of our spas. 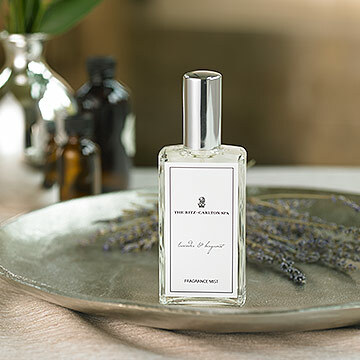 Add unique, scent-filled fragrance mists and candles to your space or give our gift sets to someone special. 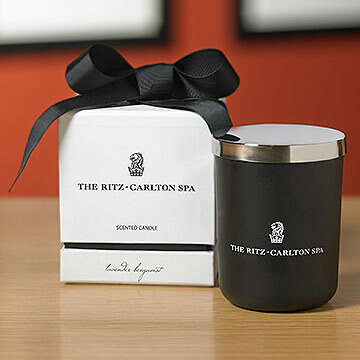 The Ritz-Carlton Spa Collection offers all the scents you desire.